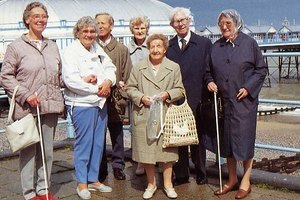 Adult day care facilities often provide group outings as one of their activities. The two most important aspects of an adult day care situation are safety and companionship. Most adults go to a day care center because they are unable to be at home alone for the entire day. While at the day care center they converse with other adults in similar situations, and take part in activities that are both entertaining and worthwhile. 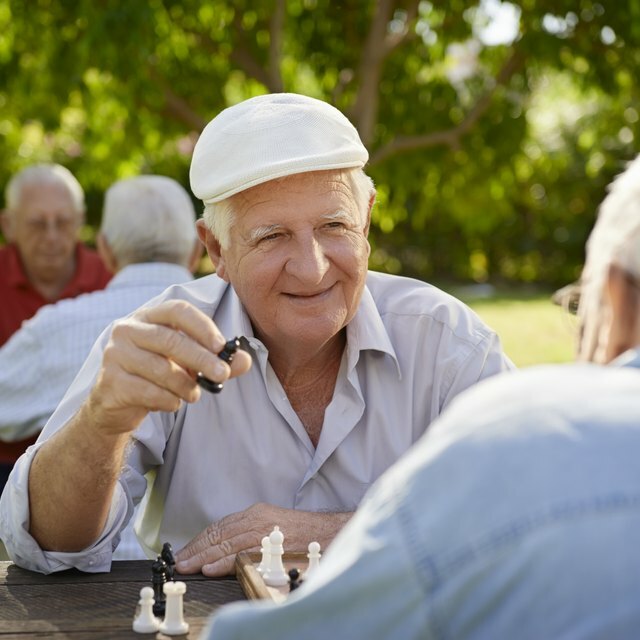 Access to a variety of games is important at an adult day care facility, as aging often brings with it the issue of failing memory. Games that require repetition, patterns and repeated interaction with others often strengthens cognitive ability and keeps the mind sharp for longer periods of time. Games like Scrabble, Monopoly and Operation all require significant thought while having fun. Card games involve counting and some math skills. Even video games can provide good opportunities to exercise the mind and sharpen memory skills. Sometimes adults in a day care facility miss the "old" days when they could go to the grocery store or bake a batch of cookies to enjoy. Outings to places like the grocery store or a department store allow people in adult day care to perform some of these life skills in a safe environment. A day in the kitchen making cookies or brownies as a group activity provides a sense of accomplishment as well as a snack to take home. Since many older folks are unsure of using many modern day electronics, host a seminar with hands-on training for using a cell phone, DVD player, answering machine or HDTV. Once in a while plain old rest and relaxation is just what everyone needs, and people at an adult day care facility are no exception. A day where manicures and pedicures are provided allows interaction in a relaxing environment. Even the gentlemen will enjoy this kind of treat. An old fashioned movie afternoon with popcorn and soft drinks allows everyone to kick back and relax while having some fun at the same time.